We are frequently asked, "Does everyone attending a Food for the Journey Project dinner need a meal?" The answer is no, but everyone who attends has a need. We serve a hot, nutritious dinner in a welcoming atmosphere for less than a dollar per meal. We keep costs low thanks to good stewardship of our resources and creative cooking. Help meet the increasing need for serving meals in multiple neighborhoods throughout Dayton. 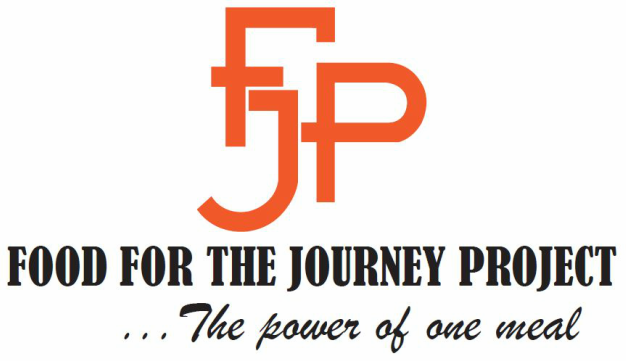 Food for the Journey Project is an exempt organization as described in section 501(c)(3) of the Internal Revenue Service. Gifts are tax deductible as provided by law. Did you know you can support Food for the Journey Project by shopping at Dorothy Lane Market or Kroger? It's easy when you enroll in Dorothy Lane Market's Good Neighbor Program and Kroger Community Rewards®! To get started, sign up with your Dorothy Lane Rewards Card and Kroger Plus Card, and select Food for the Journey. Once you're enrolled, you'll earn rewards for your Food for the Journey every time you shop at Dorothy Lane Market or Kroger using your rewards or plus card! !